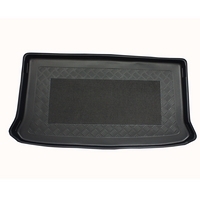 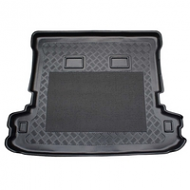 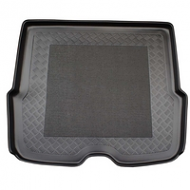 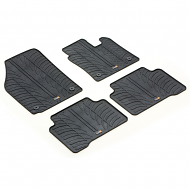 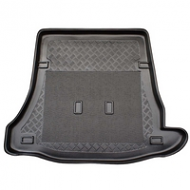 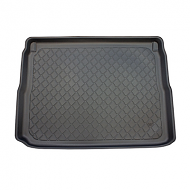 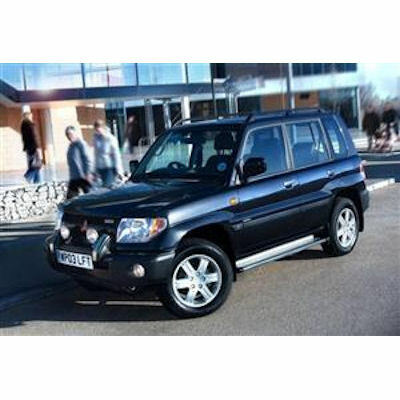 MITSUBISHI SHOGUN PININ BOOT LINER 2003 onwards. 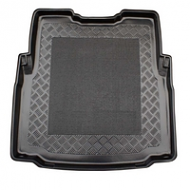 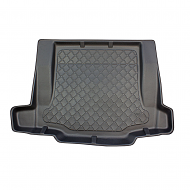 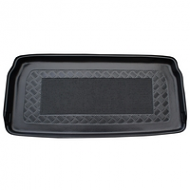 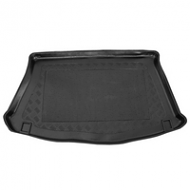 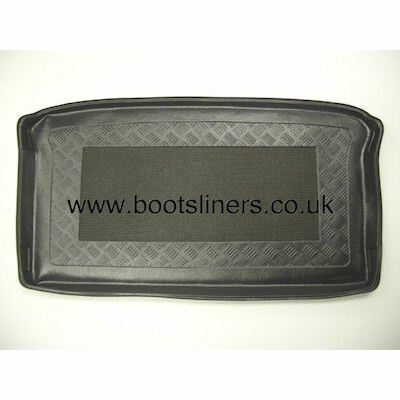 This is fully molded liner to protect your boot. 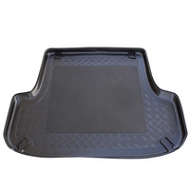 The ideal car accessory for the baby Shogun. 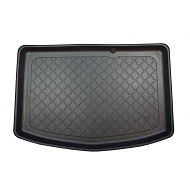 A perfect fit so no need to cut.